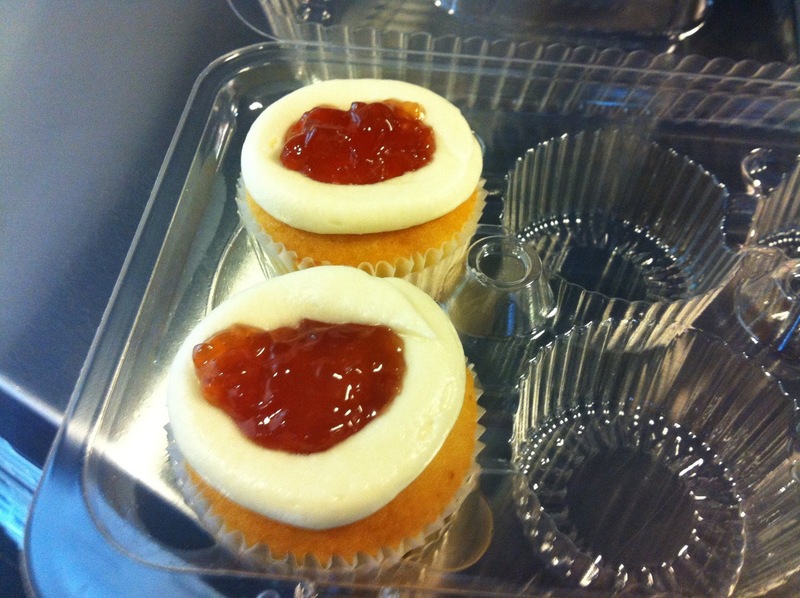 Where can you find the most delicious, saboroso, mouth-watering cupcakes? They have a variety of flavors including coquito, flan de queso, guava con queso, tres leche and many more. In the bakery, you can sit, drink café, and eat your cupcake while looking at awesome Graffitti Artwork produced by the kids from the Paint Straight Program. If you live in Brooklyn or in New York pass by and treat yourself to a cupcake, tell them Coqui The Chef sent you. 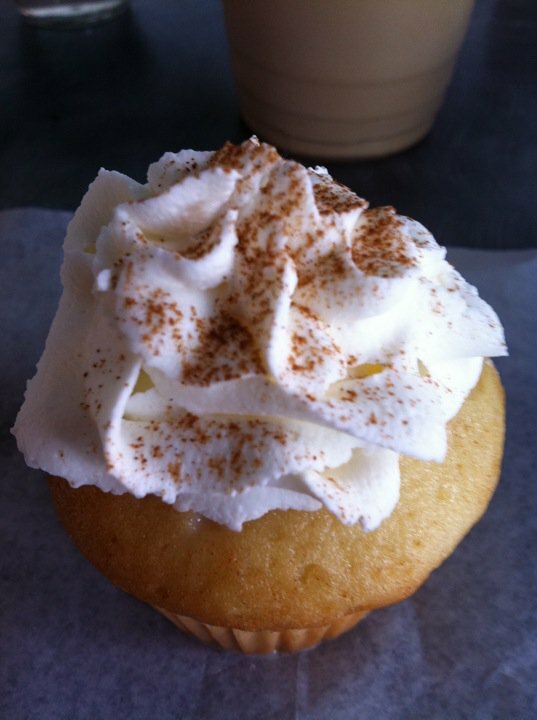 My dream is that they name a cupcake after me "Coqui the Chef Cupcake" Hey you never know! I love treats! Every now and then I like to treat myself but to control my appetite for treats and keep my body healthy...I created the "T Policy" which states "Treat your body to one treat only on days that have a T"